As a teacher, LynnAnn has taught various organized calligraphy classes for community groups and stores in both Chicago and Edmonton, alongside tutoring private and semi-private lessons at the client’s request. Working diligently to become active in her new community of Edmonton, LynnAnn volunteers her time towards the community events associated with the Edmonton Calligraphic Society. She has provided hand written cards and certificates to Truth and Reconciliation program through the Government of Canada, and the Highland Games of Edmonton, as well as providing her talents too many public demonstrations and exhibits of calligraphic art throughout the grater Edmonton area. 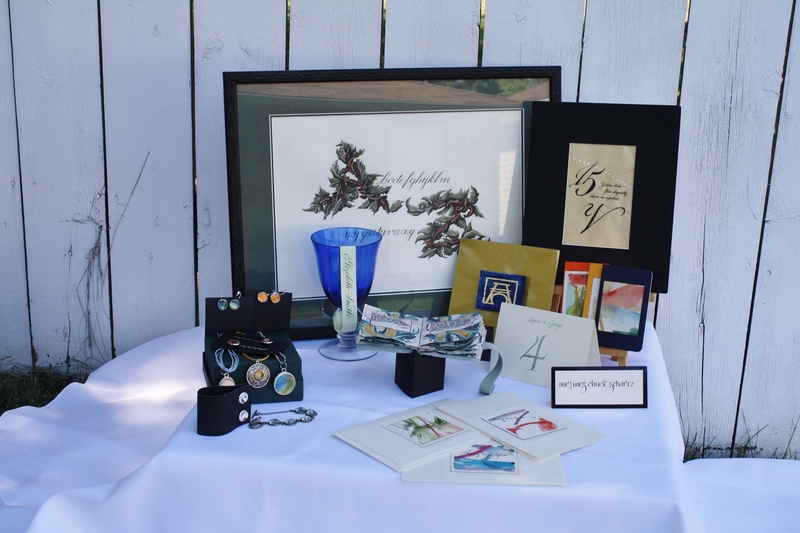 From her new studio located in Edmonton, LynnAnn Babuk has been the proprietor of Babuk Ink Calligraphy since 1995, providing professional, elegant hand-written calligraphy services to local and national and international clients.